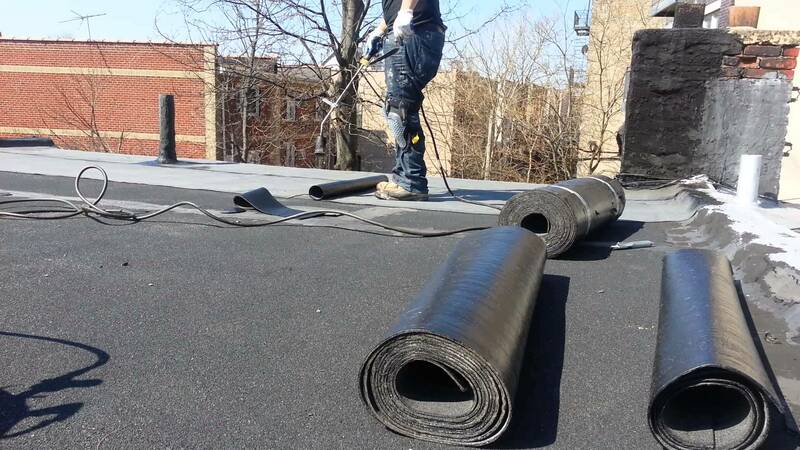 We know the effects of exterior air temperature, materials temperature (such as the right temperature for hot asphalt, for example) and correct application; we won’t install anything prematurely, use wet or deformed materials, or cut any corners that may later cause blisters, buckling or wrinkling. As a business owner, you know that your reputation is only as good as your last project—and Ridge Top Exteriors takes pride in being an award-winning contractor with stellar reviews and an impeccable reputation as a commercial roofing company. 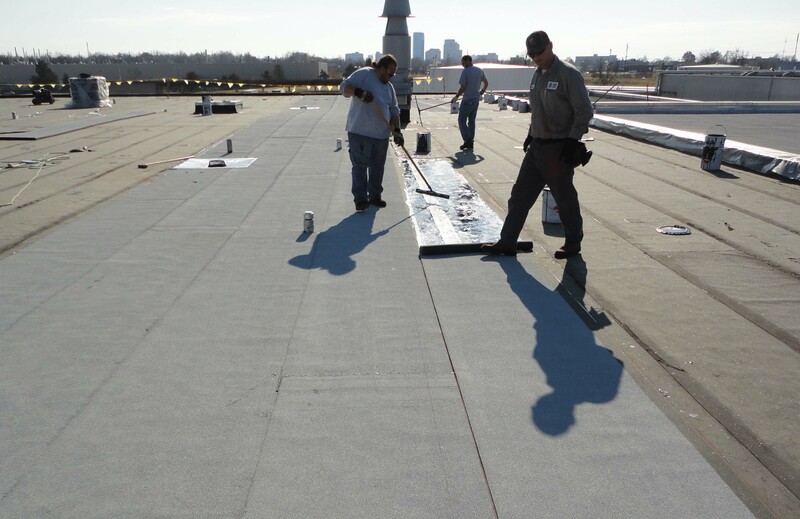 Let us take care of your roof so you can take care of your business: Call us today for a free estimate; we’ll do a free inspection of your roof, we’ll walk you through every possible option you have for repairs or replacement, and we’ll do the job right the first time. 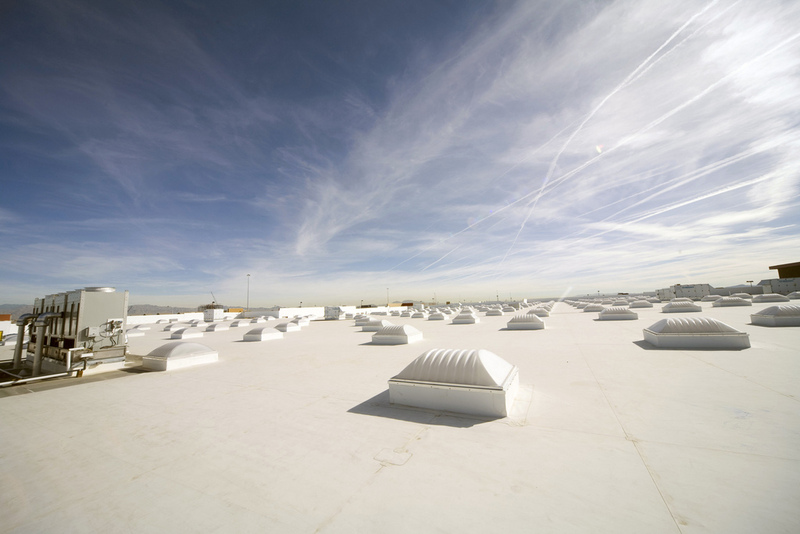 When installed properly and in the right weather conditions to ensure it’s watertight, this is a popular and effective solution for the low-sloping commercial roof market. A technology that has been around for decades, and is still the trusted solution of choice in the construction industry. 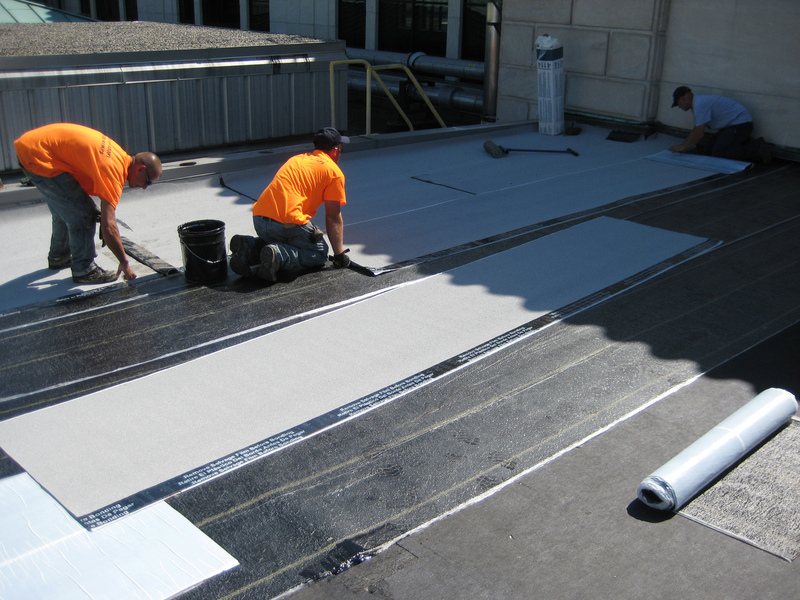 Thanks to polymer science this is a premium roof system that outperforms most other conventional options. What option is right for you? We’ll take a close look at your existing roof, the location, consider your timetable and budget, and discuss how each option might fit your needs. The call, the inspection, and the quote are all free, so you have absolutely nothing to lose. Compare and save—not just money, but future headaches too, by working with a contractor that has the expertise, experience and reputation for being the very best. Call Ridge Top Exteriors today!